60,000 armed Turkish soldiers will be deployed across four military bases abroad in accordance with a new 2022 plan, The New Khalij reported today. The Turkish National Security Council finalised the plan yesterday, in order to meet Turkey’s military and commercial interests to support its allies. 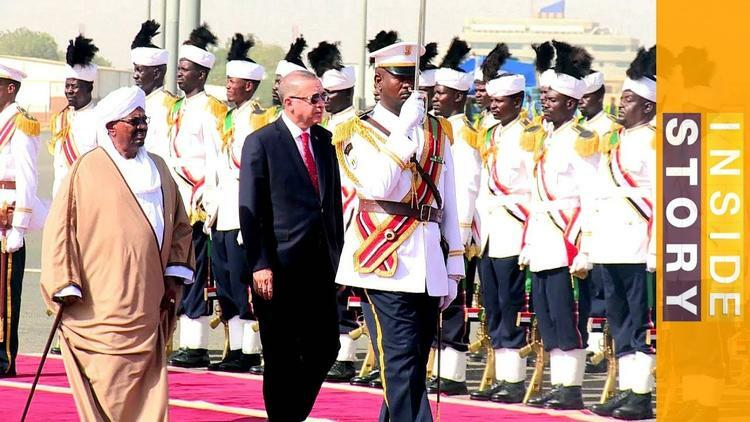 Turkey already has 3,000 troops deployed near the Red Sea, in Somalia and a military base in Sudan’s Suakin Island, which is capable of holding some 20,000 military personnel for five years. 200 Turkish soldiers have been deployed in Somalia since October last year, training Somalia’s military. In addition to some hundred soldiers currently based in Qatar’s Al-Udeid military base since shortly after the blockade on Qatar, Turkey plans to deploy more to fulfil its 2022 plan. The number has not publically been disclosed. Qatar announced today that Turkish commercial firms will be given priority for business during the World Cup in 2022, to be held in the capital of Qatar, Doha. Some 112 companies from a variety of sectors will be attending Expo Turkey by Qatar, co-organized with Turkey’s Independent Industrialists and Business people’s’ Association (MUSIAD). Turkish and Qatari commercial firms have already signed business agreements worth some 60 million dollars.